When I was a child, my mother would make me a goodie-filled basket packed with candy and a big chocolate bunny. Inevitably, the basket would sit there for a good month or two with a lot of the candy left behind and the chocolate bunny completely untouched. Finally, the chocolate would go bad or even get buggy (eww, I know) and my mom would insist on throwing it out. I couldn’t bring myself to eat it because it was so darn cute plus I’ve never been a big fan of just plain chocolate. Eventually, she wised up and filled my basket with other goodies, very little candy and no more chocolate bunnies. 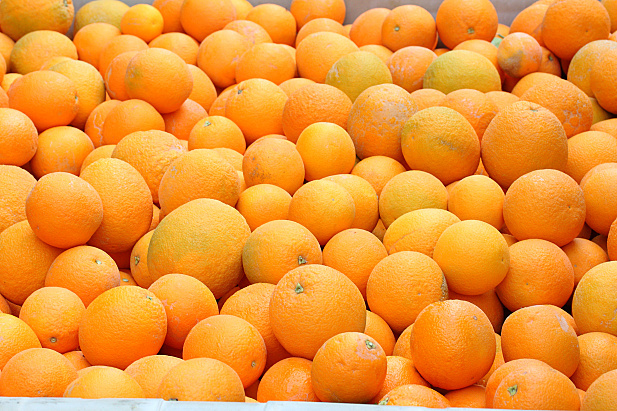 Have you ever wondered about the benefits of blending versus juicing? Did you go out and splurge on a fancy new blender and then not know what to do with it? If you are anything like me, then you have no idea how versatile your blender can actually be. I haven’t invested yet in a really good one simply because I didn’t know I could use it for so many things. 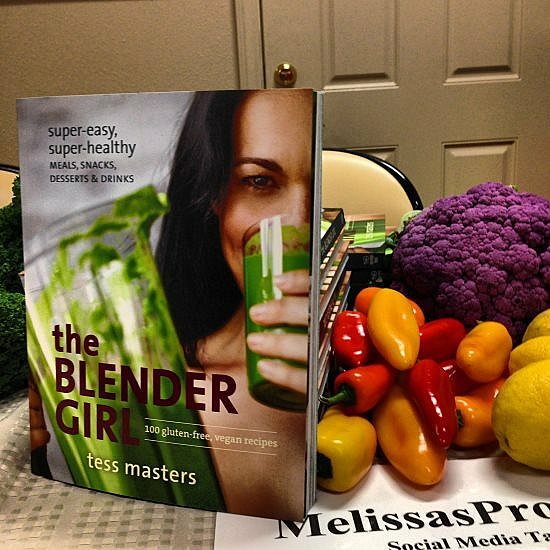 Needless to say, I was pretty stoked to meet Tess Masters, aka “The Blender Girl”, for the launch of her cookbook at Melissa’s Produce. 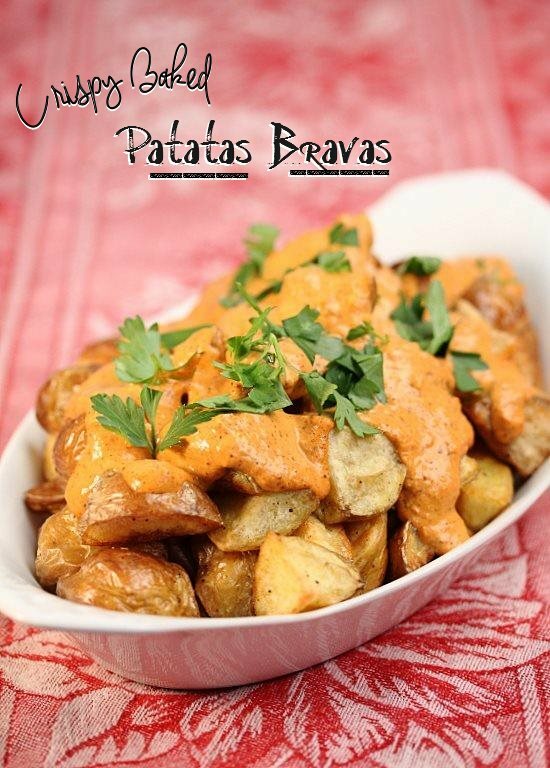 The Blender Girl, 100 gluten-free, vegan recipes (2014; Ten Speed Press; $19.99) is a masterful attempt at helping you realize your blender’s full potential. 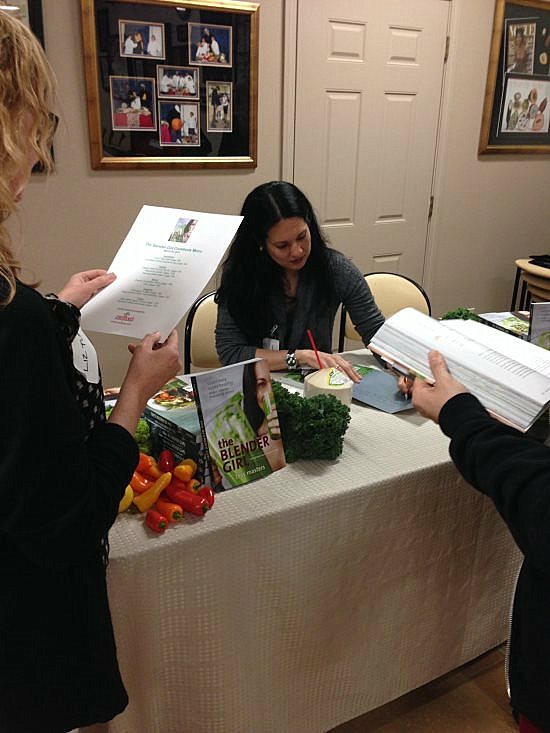 Not only is the book packed with delicious, flavor-punched recipes, Tess also goes into detail about how to choose the perfect blender and care for it, pick healthful ingredients, educates you on the best way to use them and even gives you a whole section of resources for further reading should you find a particular topic that interests you. 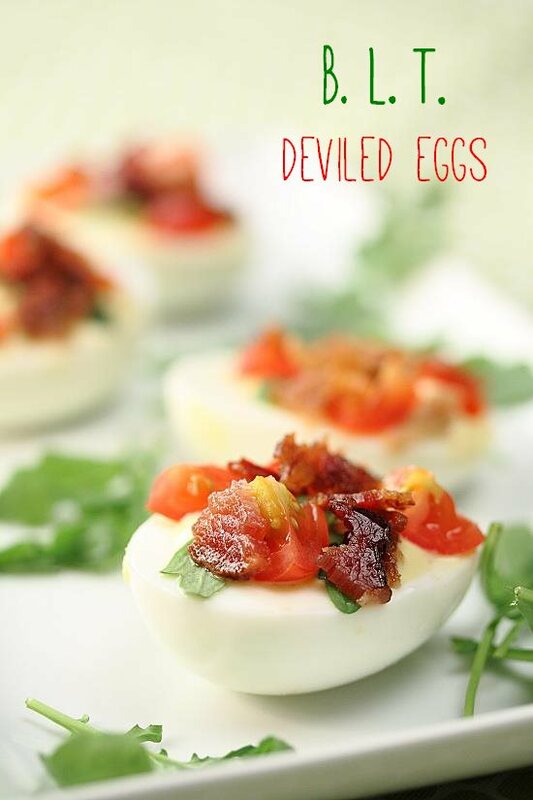 I have a fabulous, or should I say, “egg-cellent” giveaway for you today! 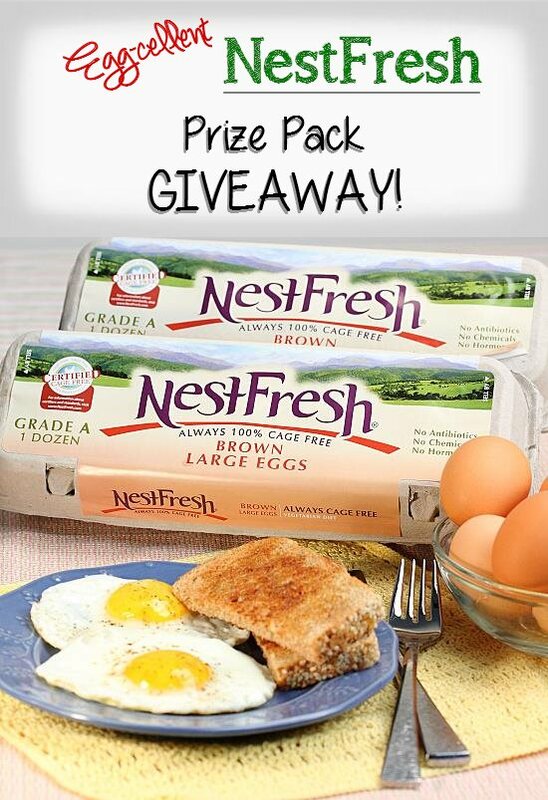 NestFresh Eggs is providing one lucky reader with a MONTH’s worth of their delicious eggs and a prize pack full of goodies. That’s 8 dozen eggs, a tumbler, water bottle, pan scraper, spatula, egg timer & jar opener. And, all of this just in time for Easter! Look for the Rafflecopter widget below to enter. 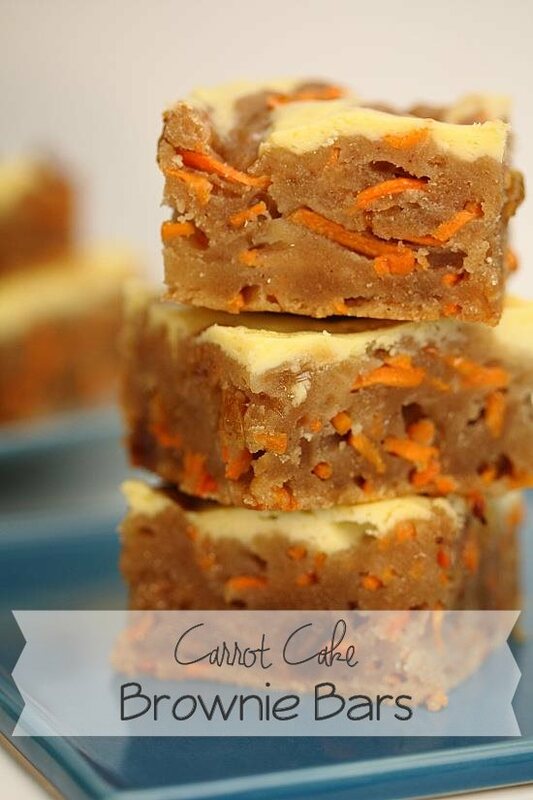 Carrot Cake Brownie Bars and a GIVEAWAY! Spring has sprung! Let’s all celebrate with cake and even better, a GIVEAWAY! 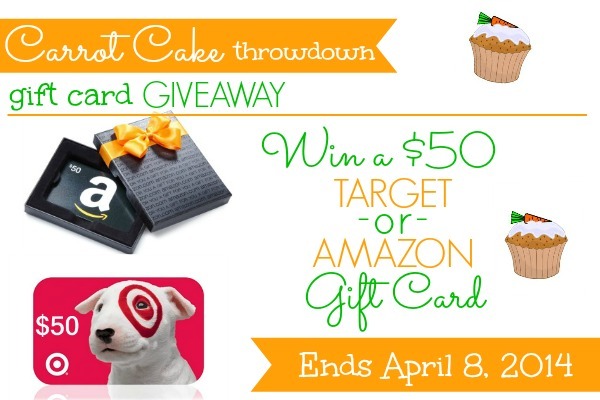 My dear friends and past roomies from Camp Blogaway and I have gotten together for a carrot cake throwdown and giveaway for a $50 gift card to either Target or Amazon – winner’s choice! 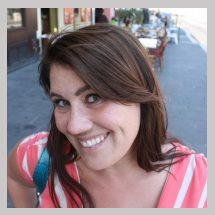 My previous Food For Thought post was focused on the first part of a two-day farm tour that I was fortunate enough to take part in sponsored by the California Farm Water Coalition. It was an amazing opportunity to learn about California farmers (that’s right, it’s not all palm trees & beaches here! ), their growing methods and the importance of our limited water resource. My first post covered the LaBrucherie Farm and a lot of information on how water is sourced to the Imperial Valley. Today, it’s all about some of my favorites – citrus & bell peppers!